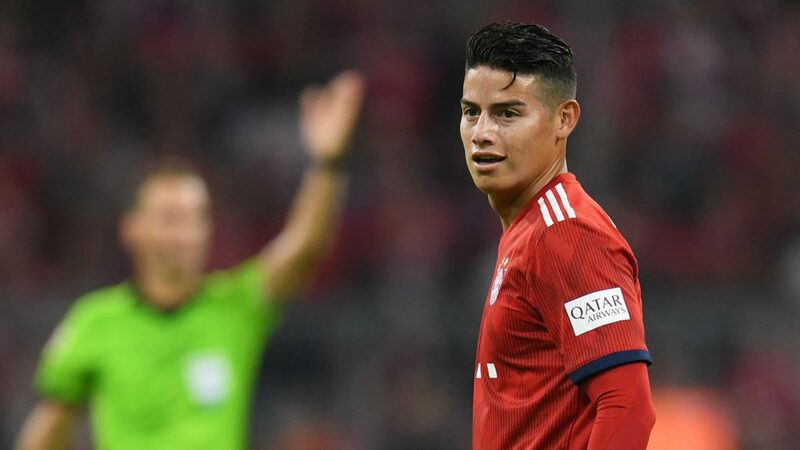 Bayern want to activate the €42m buy option of James Rodríguez only if he stays at the club, not to sell him for profit according to SportBild. Colombian International on loan from Real Madrid until the summer. Bayern have still not activated their buy option. “I belong to Real. I’m on loan at Bayern. At the moment, I’m only thinking about Bayern. I’m here and doing everything for this club”, said James.